Good morning to you all, just popping in with a mid month reminder about our "Pretty in Pink" theme which is proving very popular. It runs until 26th March so still plenty of time to join in, or enter another piece. My first project is a little bit different from my normal cards. I don't often get the chance to play but really fancied having a go at this candle card. The stamp is from Uptown Girls, Stamping Bella. I got some lovely smelly candles from Ikea with little glass holders and made my measurements around that. The papers are from Nitwits, did I say how much I love Nitwits papers....no.....well I love them! 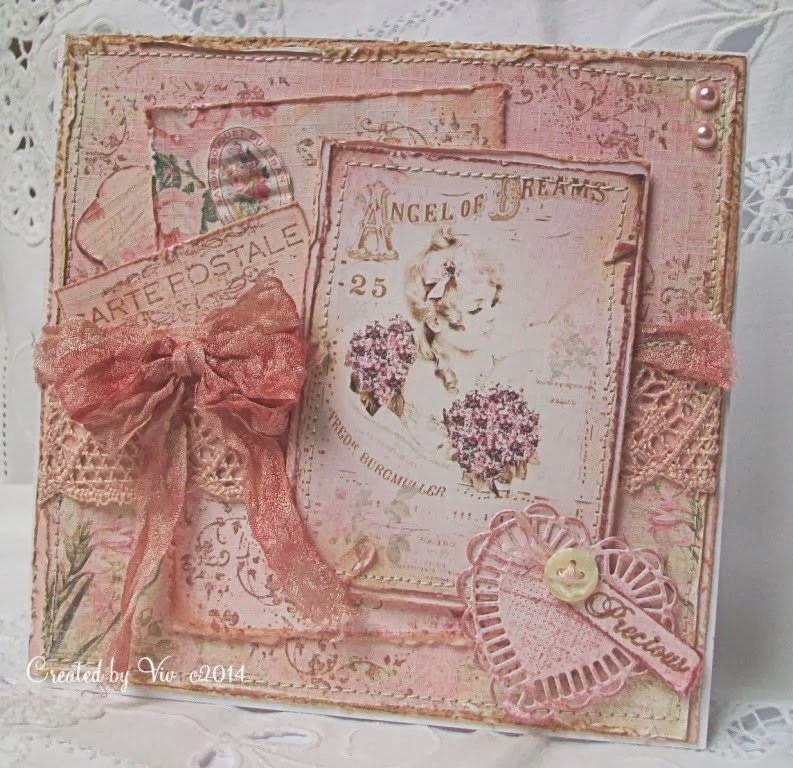 This card uses a stamp from Lili of the Valley and two varieties of embossed card. I like to keep Christening cards clean and simple, well almost. I do like my embellishments. The little cross punch I got in a set bought by my sister a few years ago and I use it regularly for Christenings, Holy Communions and Confirmations! Both cards were coloured using promarkers. 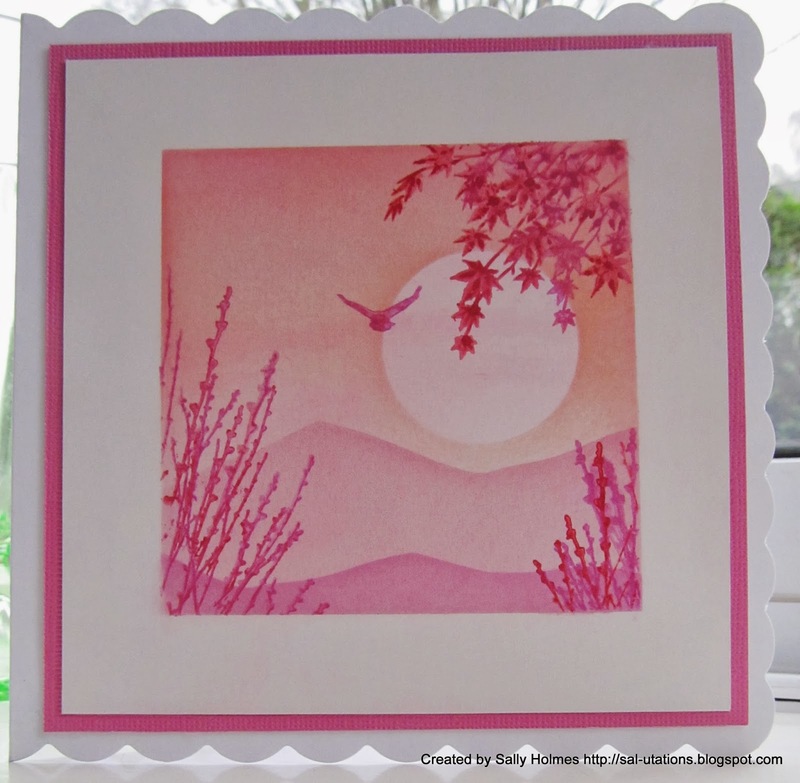 I am sure you will agree both cards are a delight, thank you so much for sharing Pinky. 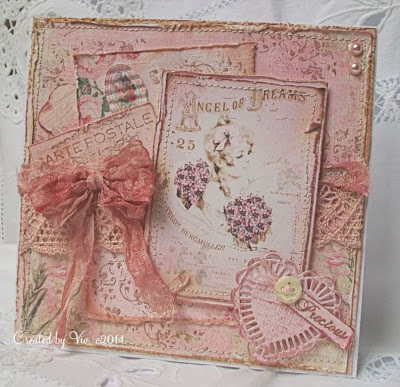 Just about anything pink will work for this one and as always you can enter up to three times, combine with other challenges and all we ask is that there is some visible stamping on your artwork, after all we are called Stamping Sensations. We are pleased to welcome Stix2 back this month, they offer a range of craft adhesive and glue based products, die cuts, card blanks, speciality papers and envelops all especially designed for crafters. And the DT have chipped in with some goodies as well, so it's a bit of a bumper month and one lucky winner will receive all you see below, rather pink in keeping with the theme. 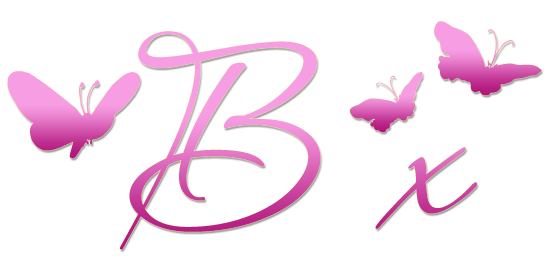 We really hope you will join in this months challenge and look forward to visiting your entries.